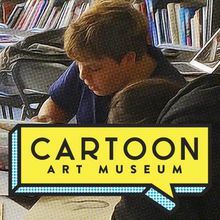 Cartoon Art Museum has produced numerous exhibitions and publications focusing on a myriad of cartoon art. The museum's key function is to preserve, document, and exhibition this unique and accessible art form. 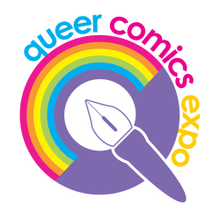 Through exhibitions and other exhibit related activities such as artist-in-residence/lecture series programs and outreach activities, the museum has taken cartoon art and used it to communicate cultural diversity in the community and the importance of self expression.